Whirlpool Baths UK. In Stock. Low Prices. Baths. Suites. Whirlpools. Baths And Bathroom Suites. 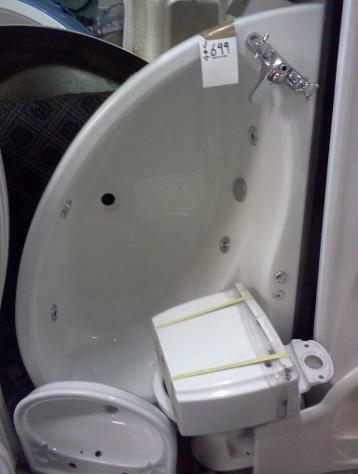 Whirlpool Bathroom Suites. IN STOCK. All Fully Tested. COMPLETE SYSTEM INCLUDED. 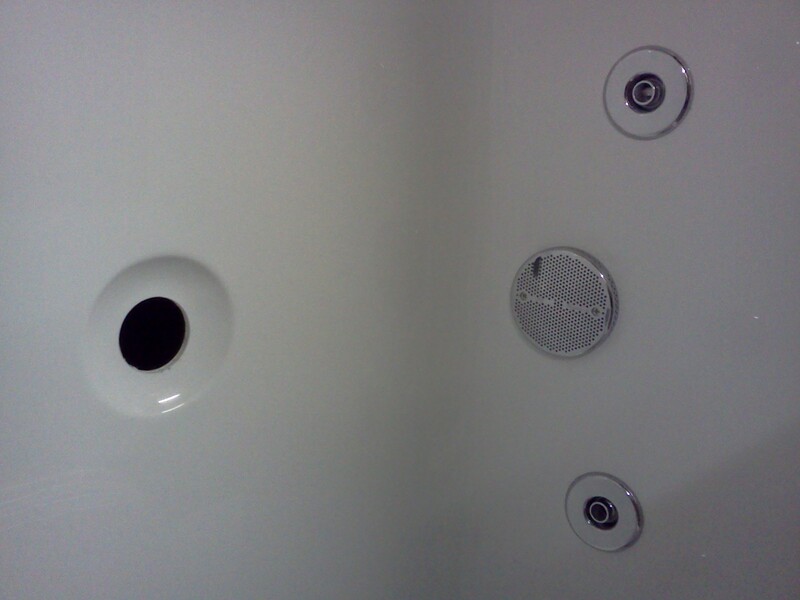 All Our Whirlpool System Fit Baths Are British Made... In Yorkshire No Less. WHIRLPOOL SYSTEMS CAN BE FITTED TO OUR BATHS AT YOUR REQUEST. 6 Jet. 8Jet. 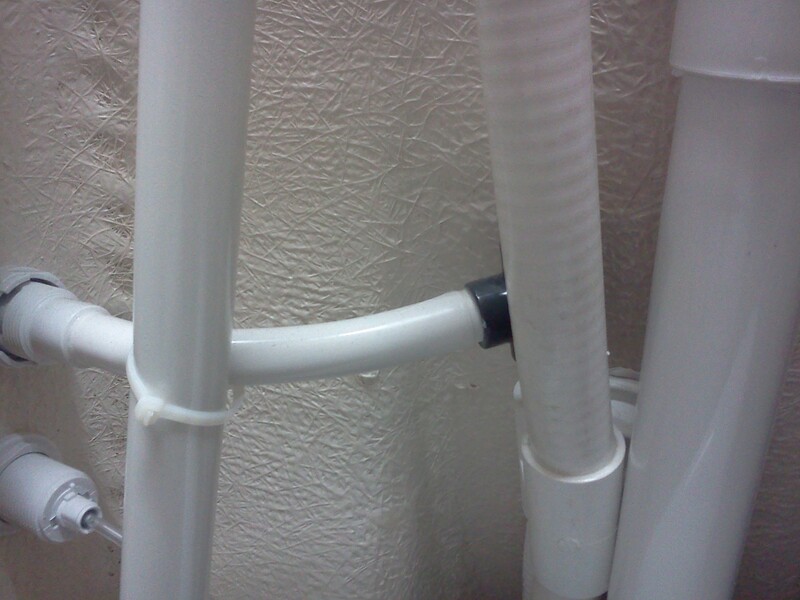 Self Draining System. 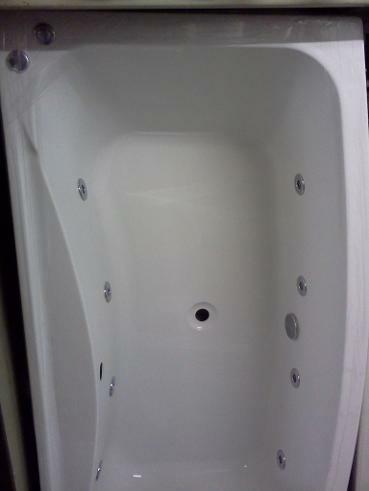 All Our Quality Whirlpool Baths come as suites Yet are Cheaper Than You May Think. Jsl Bathrooms. Bradford. 1685mm by 690mm Whirlpool Acrylic Bath With Legs And Feet. Shires close coupled Ceramic Toilet Pan. Shires Ceramic Toilet Cistern With Lid. Cistern Fittings and Handle Lever Flusher. Shires 2 Tap Hole Ceramic Basin. Chrome Plated Edwardian Bath Taps. Chrome Plated Edwardian Basin Taps. 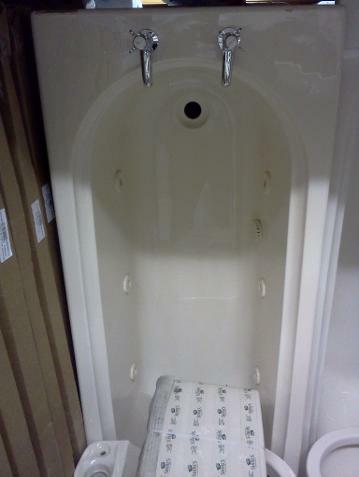 1685 by 690mm Consort (WIDE INSIDE) Acrylic Whirlpool Bath With Legs and Feet. Chrome Plated Pair Of Metal Bath Grips with fixings. 1500 by 1000mm (Left/Right Hand) Acrylic Whirlpool Bath with Legs and Feet. Large 2 Tap Hole Ceramic Basin. Royal Oxford 6-JET Whirlpool Suite. 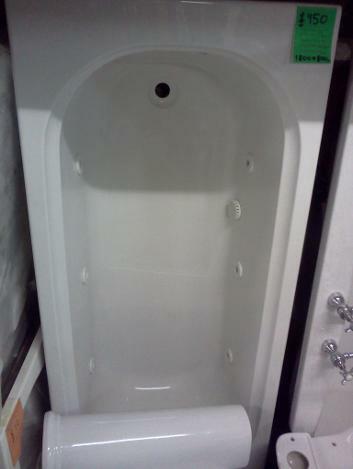 1685 by 750mm Acrylic Whirlpool Bath with Legs and Feet. 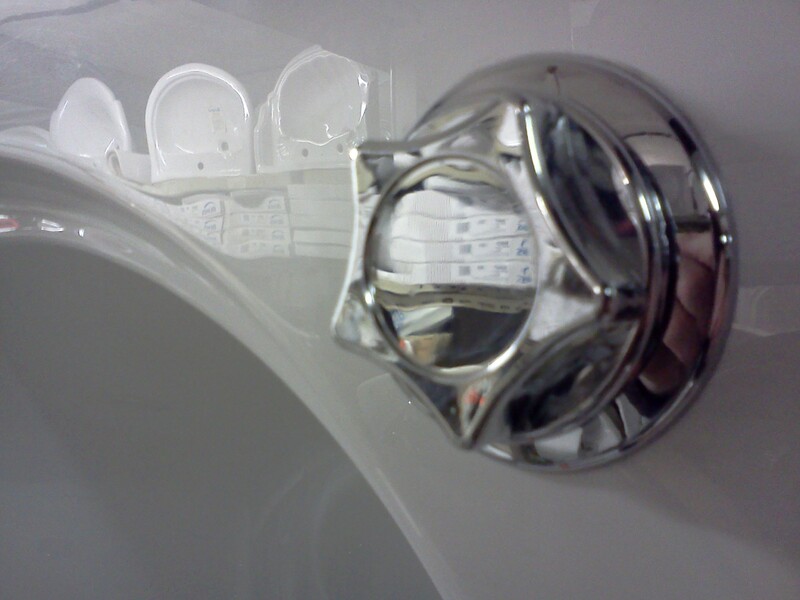 Queen Anne Colonial Fluted close coupled Ceramic Toilet Pan. Queen Anne Colonial Fluted Ceramic Toilet Cistern with Lid. 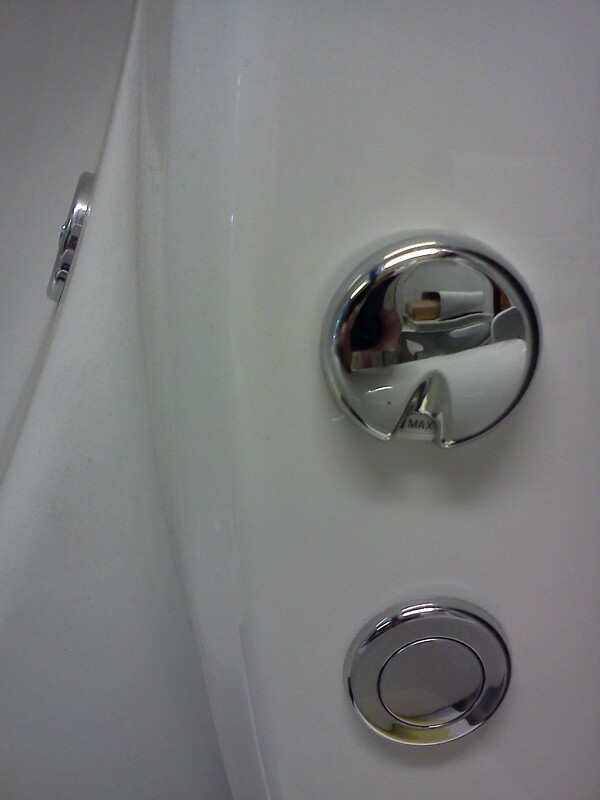 Cistern Fittings and Cistern Lever Handle Flusher. Queen Anne Colonial Up stand Ceramic Basin. Queen Anne Colonial Fluted Ceramic Pedestal. Chrome Plated Westminster Bath Shower Mixer. 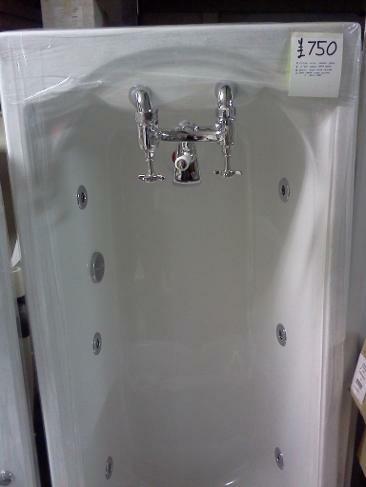 Chrome Plated Westminster Bath Shower Kit. Chrome Plated Westminster Basin Taps. P-Bath - Shower Bath 6-JET Whirlpool Suite. 1700 by 860mm (Left/Right Hand) Heavy Duty P-Shape Acrylic Whirlpool Shower Bath. Bath Legs and Bath Feet. Acrylic Heavy Duty P-Bath 1700mm Side Panel . 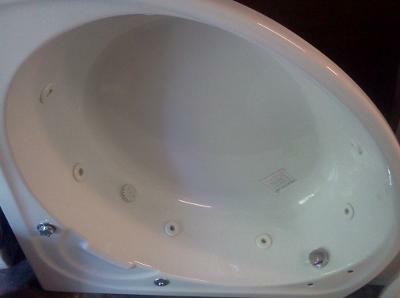 Dual Flush Ceramic Toilet Cistern and Lid. 1 Tap Hole Ceramic Basin. Chrome Plated Bath Lever Shower Mixer. Chrome Plated Bath Shower Kit. Chrome Plated Monobloc Lever Basin Mixer. *760mm Width at (non P) End. Bow Fronted 6-JET Whirlpool Suite. 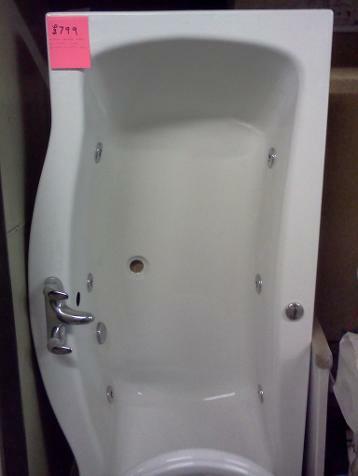 1685 by 870mm (Double Ended) Acrylic Whirlpool Bow Fronted Bath. 1685mm Quality Acrylic Bow Fronted Side Panel. Large 1 Tap Hole Ceramic Basin. Miranda DE 8-JET Whirlpool Suite. 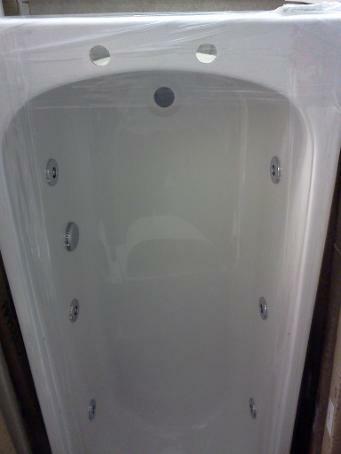 1800 by 750mm Miranda (Double Ended) Acrylic Whirlpool Bath. 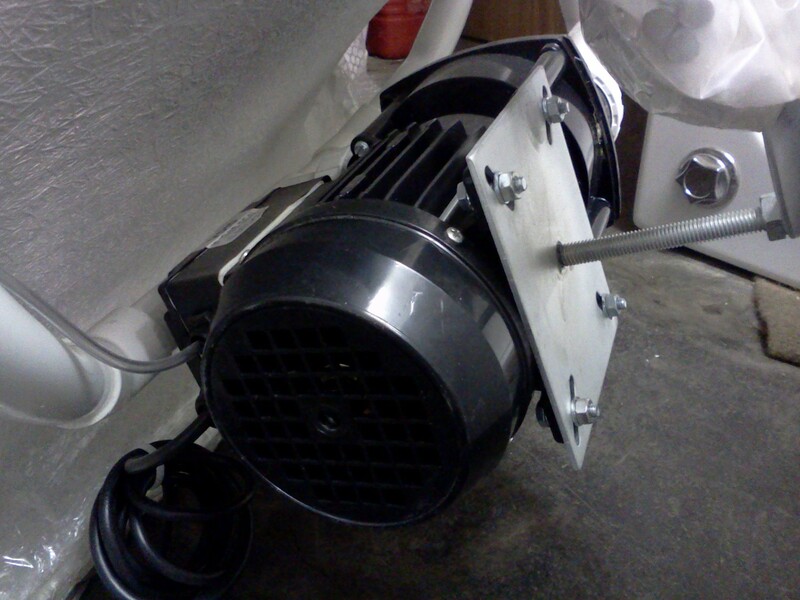 Chrome Plated Basin Lever Monobloc Mixer. 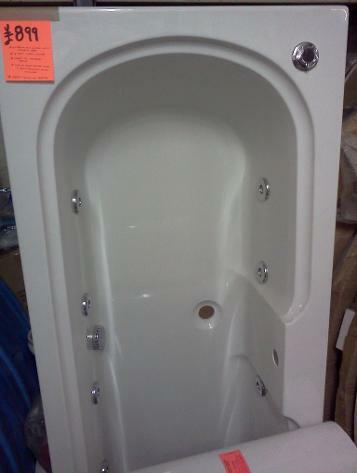 Athena 8MM Acrylic 8-JET Whirlpool Suite. 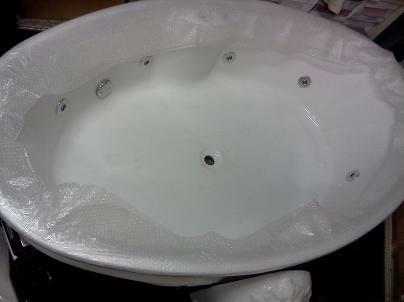 1300 by 1300mm (8MM Thick) Acrylic Whirlpool Corner Bath with Legs and Feet. Acrylic Corner Bath Side Panel. Chrome Plated Lever Bath Shower Mixer. Miranda XL 8-JET Whirlpool Suite. 1800 by 800mm Miranda Acrylic Whirlpool Bath with Legs and Feet. Chrome Plated Lever Monobloc Basin Mixer. Finn McCool 8-JET Whirlpool Suite. 1850 by 900mm Bow Fronted (Double Ended) Acrylic Whirlpool Bath. *Excludes panel. This is a tile in bath. Ovara Cleopatra 8-JET Whirlpool Suite. THIS BATH DOES NOT REQUIRE A BATH PANEL AS IT IS MEANT TO BE TILED IN. 1850 by 1060mm Heavy Duty Quality Large Ovara Acrylic Whirlpool Bath. Cleopatra Colonial Fluted close coupled Ceramic Toilet Pan. Cleopatra Colonial Fluted Ceramic Toilet Cistern with Lid. Quality Mahogany Seat and Hinges. 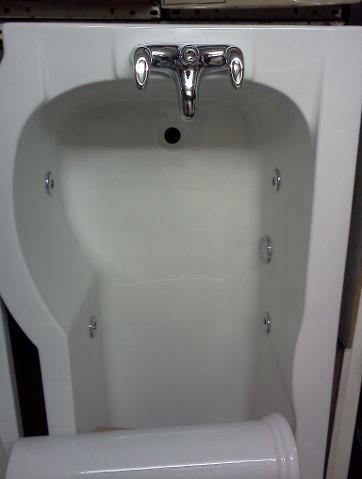 Cleopatra Colonial Large 2 Tap Hole Up Stand Ceramic Basin. Cleopatra Colonial Fluted Ceramic Pedestal. Chrome Plated Edwardian Westminster Bath Shower Mixer. Chrome Plated Edwardian Westminster Long Reach Basin Taps.